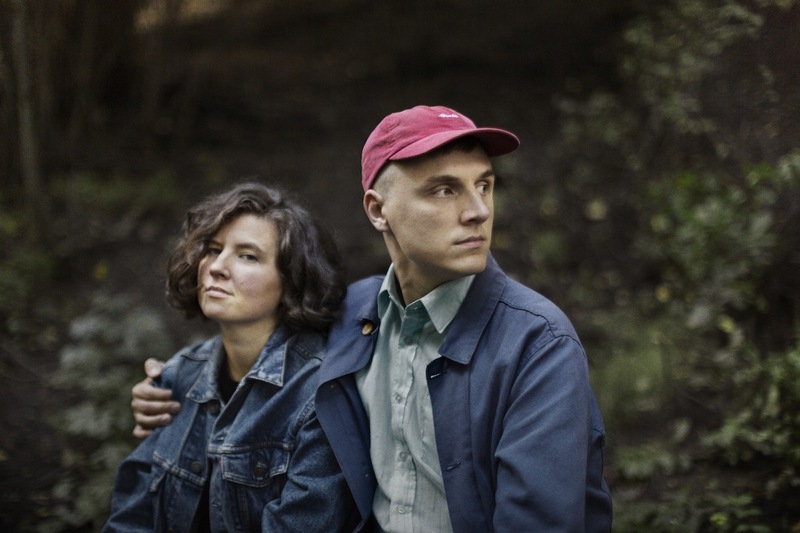 Finnish duo Pole Siblings have calmly, gently built something serene. Recent EP 'Sköljer bort dig' - it translates as 'Wash you away' - was a remarkable return, matching chugging, Springsteen style rhythms to beautifully pointed digital melodies. New single 'Weekend Visit' is a standalone return, but it actually owes a debt to recording sessions that took place in 2014. Lyrically, it deals with reconciliation, and that agonising wait for someone who is desperately ill to reach their final moments. A song that speaks about love, grief, and moving on, 'Weekend Visit' bowls you over with its sincerity, and its continual invention.